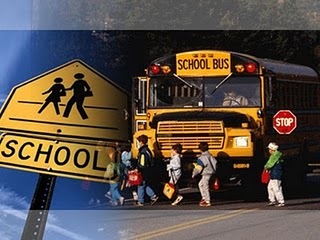 The largest hands-on school safety exercise ever staged anywhere is taking place on May 2, 2012, in Pueblo County, Colorado—and with a 3D twist. This crisis exercise will simulate a high-wind school building collapse resulting in a complex evacuation of 450 children, and the coordinated response efforts of 400 adults. If you’ve ever visited Colorado, you know the meaning of high winds. Now comes the 3D part. School Safety Partners and Panasonic will capture the entire event in stereo 3D, with the intent of producing classroom-based simulations and training segments for the school safety market. 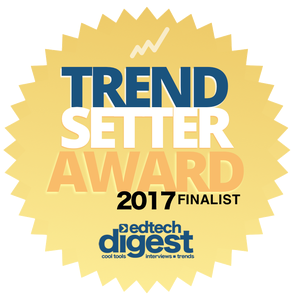 There remains a strong and burgeoning role for stereo 3D in school safety and emergency preparedness training. 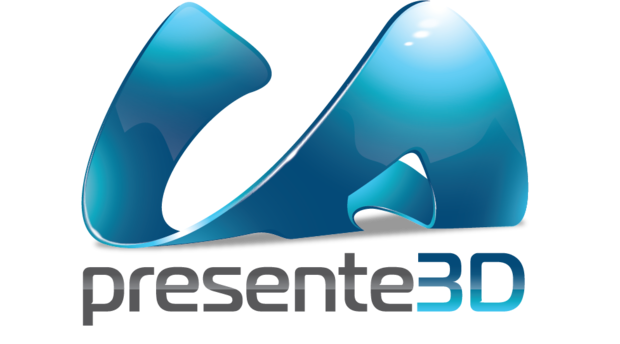 Presente3D, an innovative startup company, is looking for insightful educator feedback on their product. Presente3D enables 3D content creation through a truly easy-to-use and extremely flexible ribbon bar add-on to PowerPoint 2010. Their tag line is "taking 2D PowerPoint into the Third Dimension." 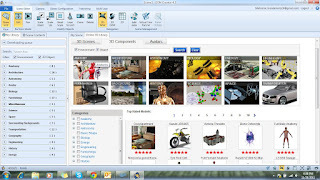 It enables the educator, e-trainer, or student to turn their presentations into a 3D format, but more importantly, to turn any graphic or chart within a PowerPoint into a 3D object that can be manipulated in space and depth. 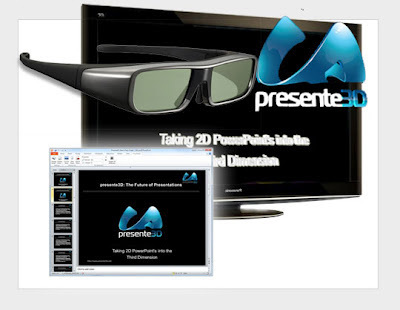 If you are interested in exploring this tool, you own PowerPoint 2010, and can provide in-the-field practical feedback as an educator, visit Presente3D's website to sign up for their 3D PowerPoint Beta program. If you want to contact them directly, do so at this email address. Apply to the International 3D in Education Program. EON Reality is hosting a competition in which 30 schools from around the world (5 in North America, 5 in South America, 5 in Europe, 5 in Asia-Pacific, 5 in the Middle East, and 5 in Africa) will be selected to participate in the International 3D in Education program. 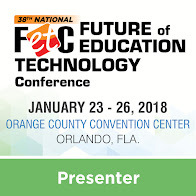 Tell them how your school will use interactive 3D content in Education: the 30 best applications will receive a one-year license for interactive 3D content creation software that enables teachers and professors to create their own 3D learning applications and to use interactive 3D in their classroom. Download the application form at http://tinyurl.com/EON-3D-Education-Competitionand send it back to education@eonreality.com before April 30. This is a message primarily for 3D technology companies (hardware and software manufacturers, integrators, and resellers). You are invited to participate in a dynamic optometric educational session at the American Optometric Association's annual conference, being held in Chicago on June 30th, 2012. The details of this opportunity are detailed in the document embedded below, along with contact information. First, this is an opportunity to reach an elite group of consumers and their families. Optometrists are in the top 12.5 percent of households per total money income according to U.S. census data and the AOA’s Income from Optometry survey. Second, this event also represents an opportunity to make sure doctors of optometry are sharing the message you would like consumers to hear—not only that 3D/S3D viewing is a safe and appropriate technology for all audiences, but that it can also uncover treatable vision problems. Don’t miss this chance to ensure your message reaches consumers through the collaborative strength of the American Optometric Association (AOA) and 3D@Home consortium. I think DLP-enabled 3D will definitely be carried into the future on the shoulders of kids. Kids get it. Adults, still not so much. Why do I say that? Three reasons. See if you agree with my logic. And please comment if you have time. Reason 2. Kids pressure adults. 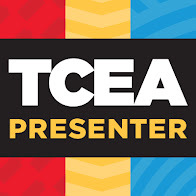 The notion that students appreciate what 3D has to offer was amplified in the last Speak Up survey, an annual national research project produced by Project Tomorrow, which surveys K-12 students teachers, teachers, parents, and administrators. When asked what types of digital content students perceived as important to make available in e-textbooks, students included access to 3D content as one of their top choices. 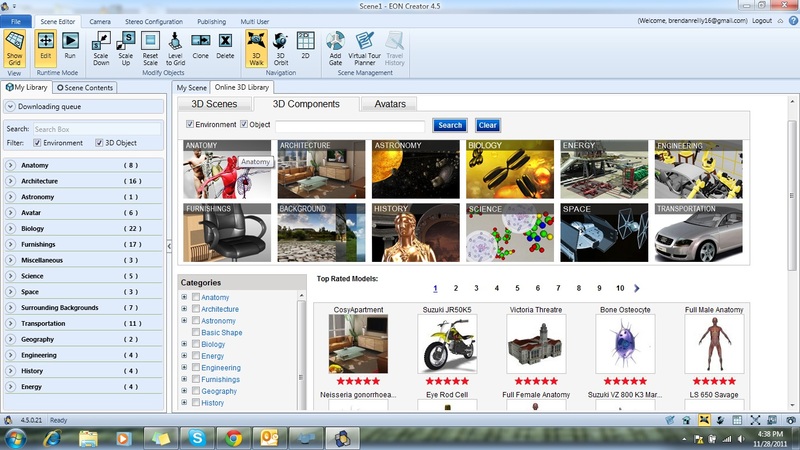 Middle school students, in particular, rated access to 3D content higher than all other grade levels surveyed. Interestingly, we know that 3D content can also play a major role in four out of the remaining five of the preferred e-textbook characteristics identified in this chart (virtual labs, video clips. games, and animations/simulations). Figure 1. Project Tomorrow (2010). Empowering Digitally-rich Content through the E-textbook. Speak Up 2010 Survey. Reprinted with permission. 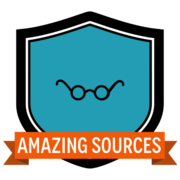 By the way, Project Tomorrow is a wonderful resource to help you understand what educational stakeholders value in both the present and future, so be sure to visit their website frequently. You may even want to consider sponsoring a future report.